The God of the Bible did not create a second-rate earth in a second-rate universe that he intends to free us from for eternity in a place called heaven. Genesis tells us that creation is good. Creation is not bad, but it does need to be redeemed. 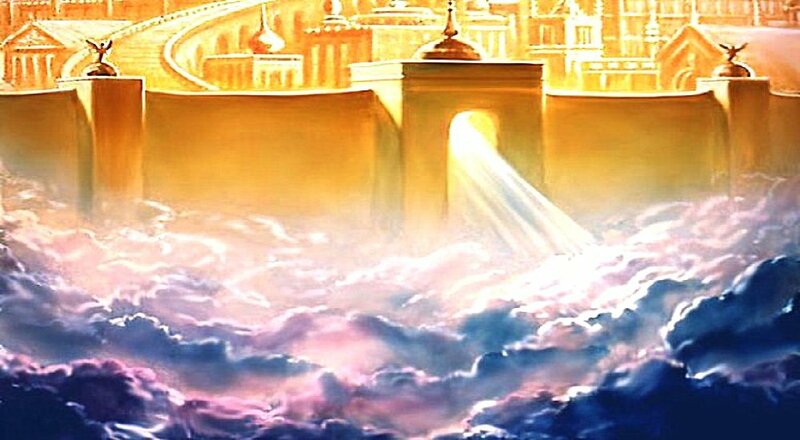 Then I saw a new heaven and a new earth; for the first heaven and the first earth had passed away, and the sea was no more.2And I saw the holy city, the new Jerusalem, coming down out of heaven from God, prepared as a bride adorned for her husband (12:1-2). Much of popular Christian music seems to indicate this place, this earth, is not our home, and we are just passing through, awaiting life in our eternal home with God. The Book of Revelation, however, radicalizes and reverses these here-ever-after lyrics with its own hymn, "See the home of God is among mortals" (Revelation 21:3). God intends to bring heaven to earth. Do we not pray, "Thy kingdom come, thy will be done on earth as it is in heaven?" God is not taking us to God's "home" in heaven; rather God is preparing to make his home on the world he is in the process of redeeming. Indeed, God has already made his presence known to us in Jesus Christ. Jesus is God's decisive presence with us. One day, God will grace us with the fullness of his presence when God himself will be with us (21:3). This passage is a tapestry of Old Testament images of hope. Notice that the hope is for both a new heaven and a new earth. In many people' theology hope has been heaven only. Earth is left behind or irrelevant. No need to care about it. 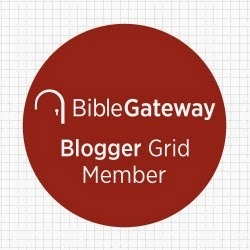 The writer stands in the tradition of Isaiah 65:17 and 66:22, which has its roots in a positive attitude towards God's creation rather than a dualism which sees spirituality as abandonment of what we are and where we belong. Paul could also speak of a renewal of creation in Romans 8:18-23. This world matters to God-- so much so that God raised Jesus bodily from the dead. The world is not to be cast off as an inferior work that God never intended to last forever anyway. Neither are our mortal bodies prisons from which our spirits will one day be freed. Rather just as God is going to redeem the world, so God is going to redeem our bodies in resurrection. The empty tomb is the promise that Revelation 21:1-6 will be fulfilled. God is not taking us away; God is coming to us. In the end God does come, and the result is a new heaven and new earth (and risen bodies). Rev. 21:2 also says the holy city, the new Jerusalem, comes down out of heaven in the end. Until then, those who die "in the Lord" become part of the heavenly new Jerusalem (with no resurrection body yet). Maybe in the end it is that "old heaven" that becomes new as it receives resurrection bodies and comes to the new earth. Indeed, our spirits are somehow in God's presence between Christ's first and second comings-- what theologians refer to as the intermediate state. How that looks exactly will have to wait until you and I experience it. I think the USA acceptance of dispensationalism has caused us to see things in a flawed way like "going to heaven". It's true, Christ already brought "heaven" to earth and in some form, we already can "do your will on earth as it is in heaven" just as Christ did 24/7 365 in His day here.